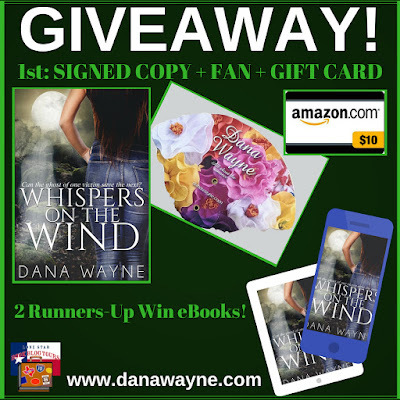 Hall Ways Blog: Whispers on the Wind ~ Lone Star Book Blog Tours Promo, Review, & Giveaway! 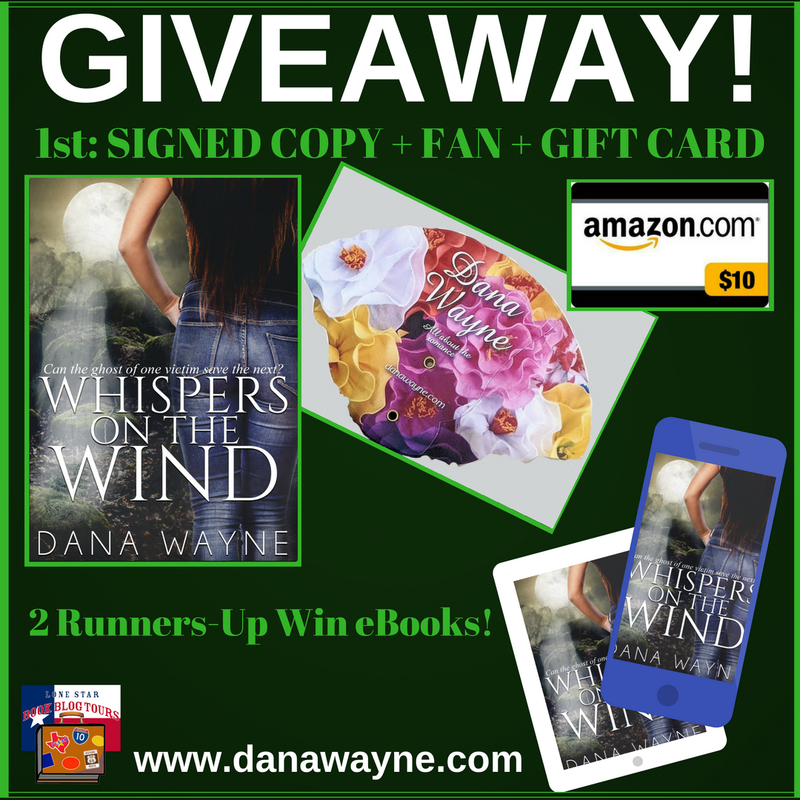 Whispers on the Wind ~ Lone Star Book Blog Tours Promo, Review, & Giveaway! 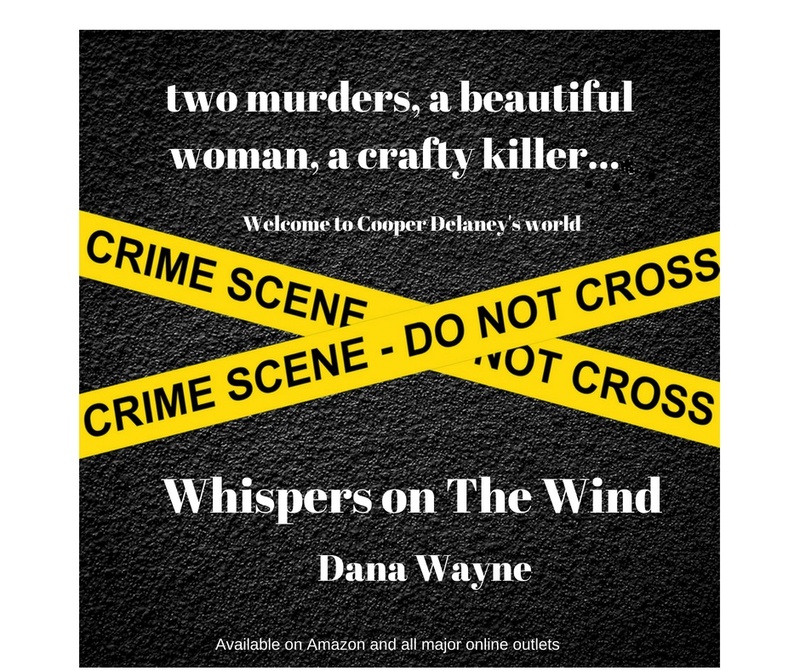 “Holy mother of pearl,” is there a lot going on -- and a lot to love -- in Whispers on the Wind. There is small town Texas charm, but wow does this town struggle with what’s usually a big city problem: brutal murders, likely the work of a serial killer. If solving a murder mystery isn’t enough for you, then perhaps adding in the angle that law enforcement is being assisted by ghosts might pique your interest? Or maybe you need a slow-burn to sizzling-hot romance? A fresh-start-after-a-broken-heart story? A loyal, loving dog with more personality than most people? 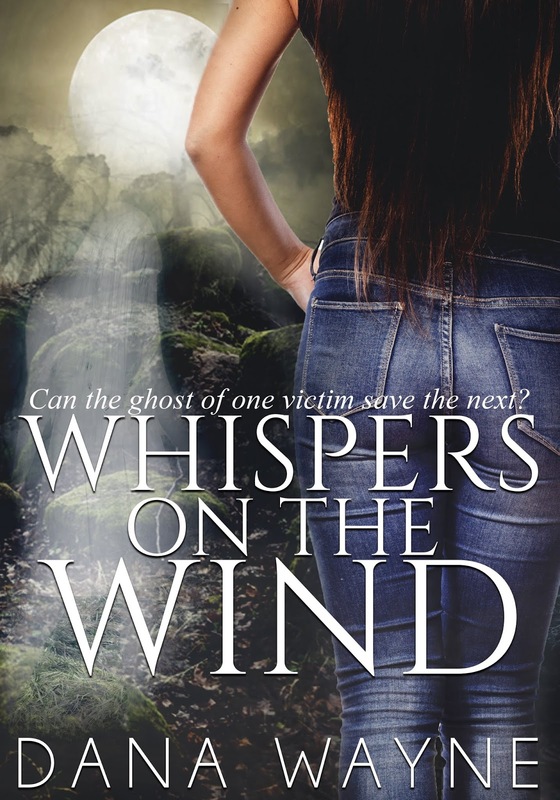 Whatever it is you’re looking for in a novel, Whispers on the Wind has got you covered. “Tomorrow wasn’t promised to anyone. There was only today. 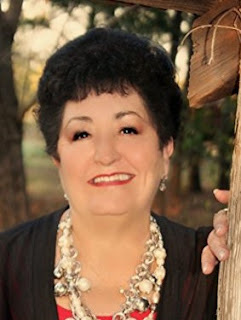 At the core of Whispers on the Wind is the Pecan Grove B&B in Bakersville, Texas, and its owner, Eva. Though Eva isn’t a main character, she and her B&B are integral to what makes the story successful. It is through them that some of the most powerful themes come into play. I particularly enjoyed the explorations of the struggles of the human condition. Author Dana Wayne writes her passages so that readers feel the hurt of betrayal, experience the pain of loneliness, and seethe over blatant sexism. But the book is in no way a downer; Wayne counters the negatives with positives so that readers also feel the joy of finding love and family and purpose and place – the result is a balanced and highly entertaining painting of life at its worst and best and every point in between. I figured out the killer very early on, but there was still the matter of motive, so I kept turning the pages. The romance is steamier than I like to read, so I turned those pages faster to move along, but the scenes are tastefully done and seem authentic for the tension that builds-up to them. There are a few plot puzzlers that didn’t fit for me -- primarily the inordinate number of strikingly handsome men (please send directions!) and the number of lecherous men in one small town (never mind on those directions) but also some ghost behavior. Additionally, the book would benefit from another pass by the proofreader to clean-up typos and errors. Admittedly, some readers may not notice or care about any of this because the story line and sub-plot are so excellent. By the time readers turn the last page, they will feel as if they too were guests at Eva’s B&B and have new friends for life. 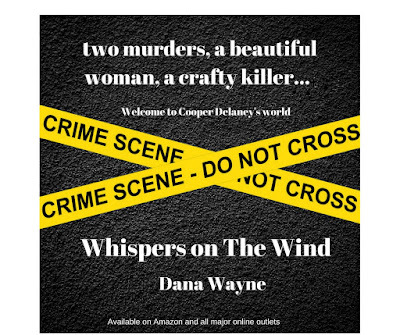 Dana Wayne develops the setting and the characters so well that readers feel placed in the story and are learning about all the events by sitting around the kitchen table, sipping coffee. (SIDE NOTE: Another reason I love this story is that coffee is pretty much a character.) 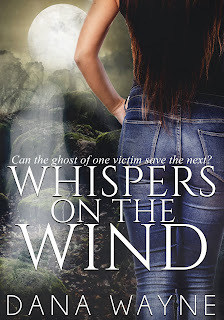 From the fabulous book cover to the fabulously written characters, Whispers on the Wind is a must-read escape that fills all the check boxes for a satisfying story. I met the author and got a signed copy of this book when I attended the AME Book Fest in Las Colinas, Texas earlier this year. There were absolutely no strings attached, and my review is my honest opinion – the only kind I give. Hi Kristine....thank so you so much for this thorough and positive review! 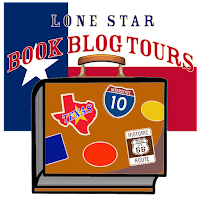 I greatly appreciate you taking the time to read and review my work! You are most welcome! What a wonderful escape it was to live between the pages for a bit. FYI....winners were emailed yesterday. Per the rules, they have 48 hours to claim their prize. If you registered, please check your email - including junk folder as it could have gone there - so you don't miss out! Congratulations to the lucky three! Thanks for a great tour, Dana!